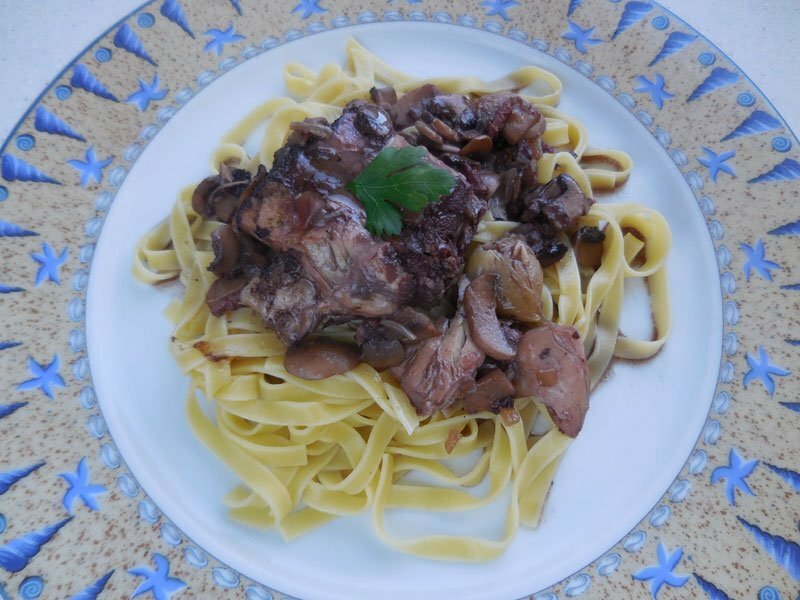 Rabbit civet "à la normande"
Rabbit civet: Rabbit meat, slow cooking in red wine with bacon and mushrooms. 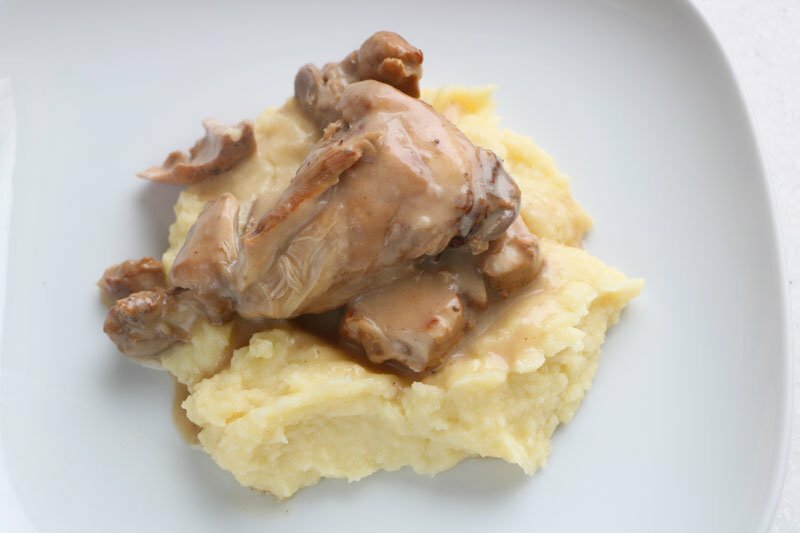 Rabbit civet "à la normande": Rabbit civet marinated and cooked in cider, with cream sauce. 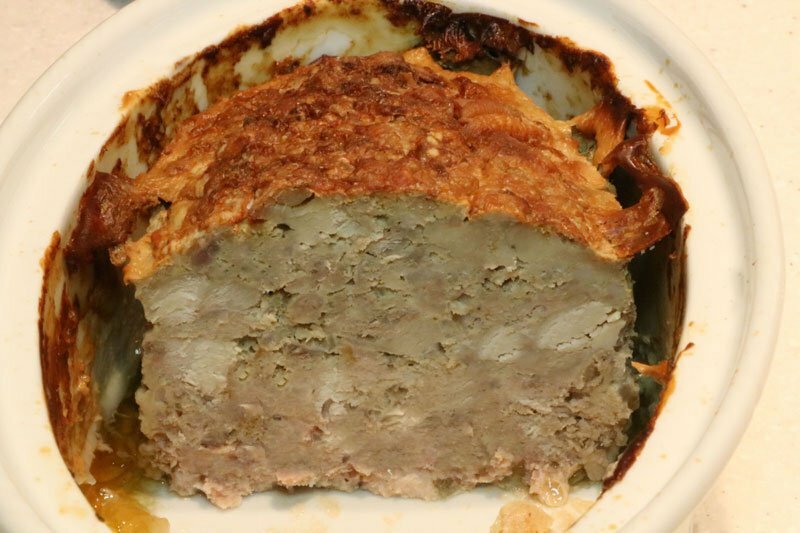 Rabbit terrine: Rabbit terrine with minced meat and whole morsels. Rabbit with mustard: Rabbit sautéed in mustard, with broad beans, mushrooms and bacon.